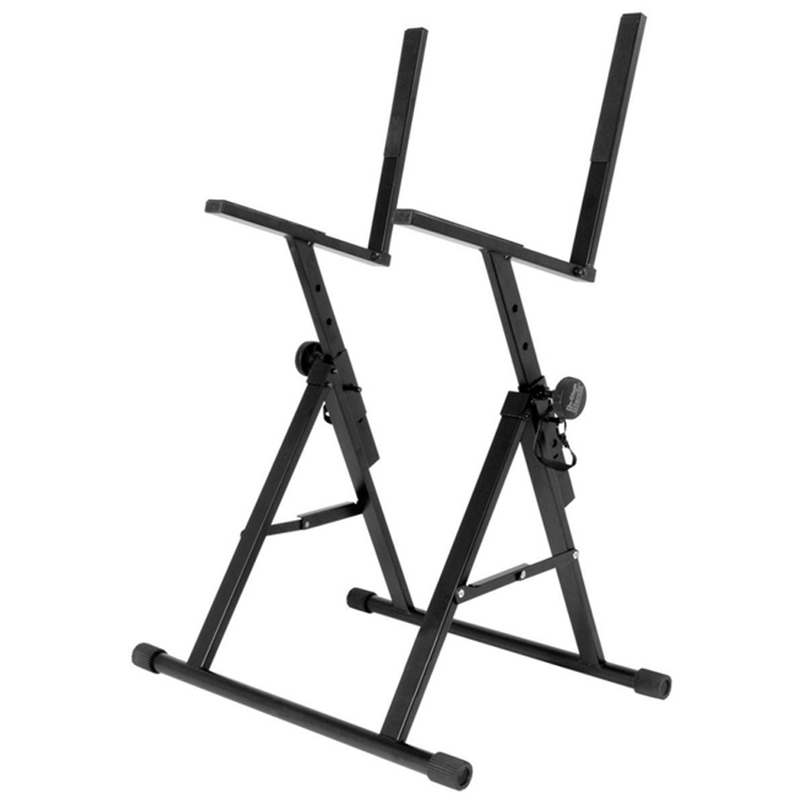 This is a sturdy stand, but is not too heavy and it folds away and is easy to transport to gigs. Carries my Orange Rocker 15 easily – so great for open back amps. Capable of much heavier loads than mine – so it will still be used when I upgrade my amp. There are cheaper stands about, but why risk it? This is as solid as a rock, does the job perfectly and is reliable, so you can use with complete confidence.